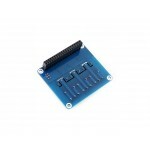 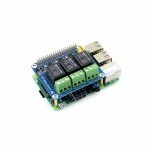 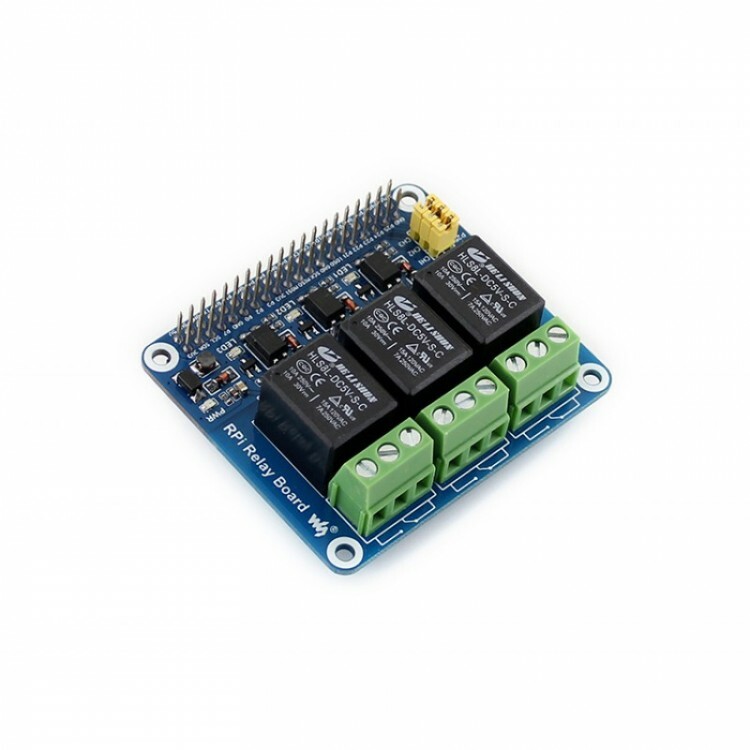 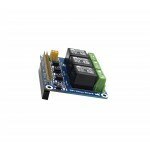 This Relay module is a Raspberry Pi compatible module, no DuPont wire is needed. 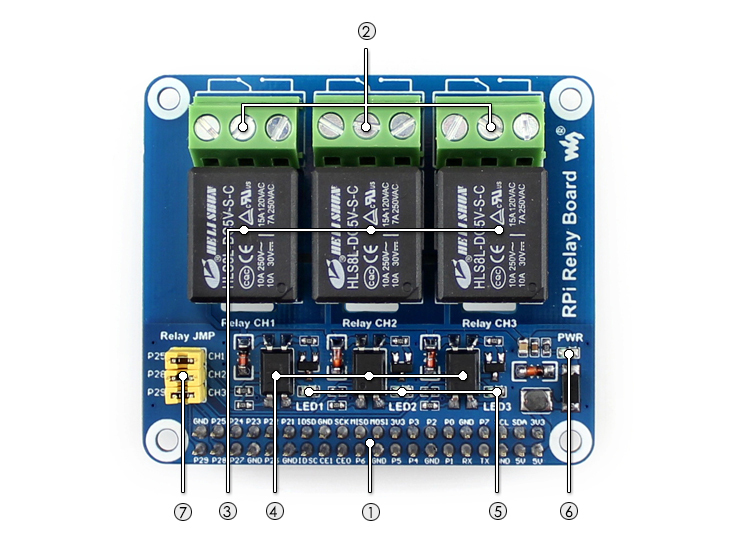 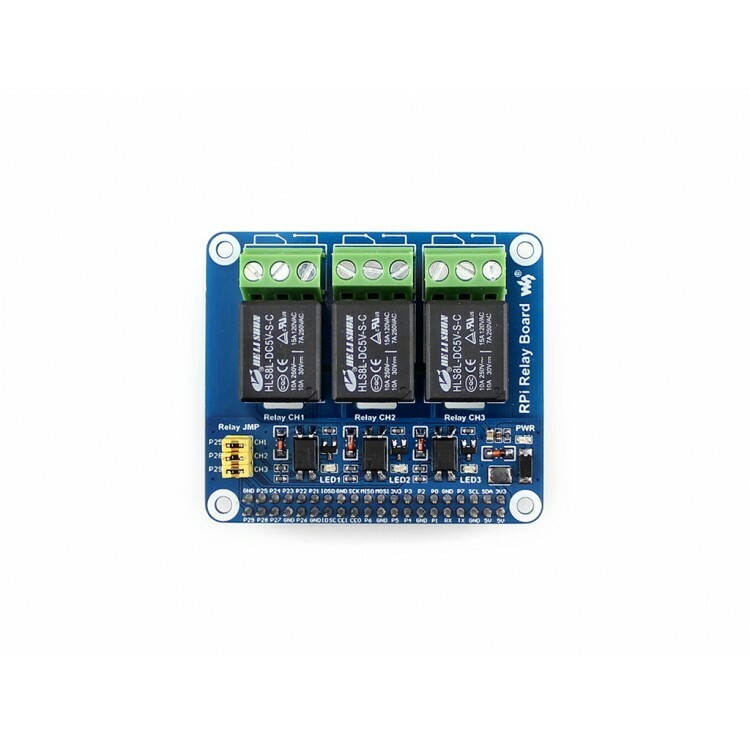 It has three relay channels on board, you can turn on/off the relay with sending a command to raspberry pi, or clicking a button by accessing the web page on raspberry Pi. With it, all the power is under control, you can easily make normal home appliances become intelligent. 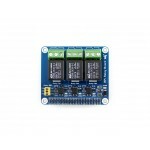 Not sure how to use it? 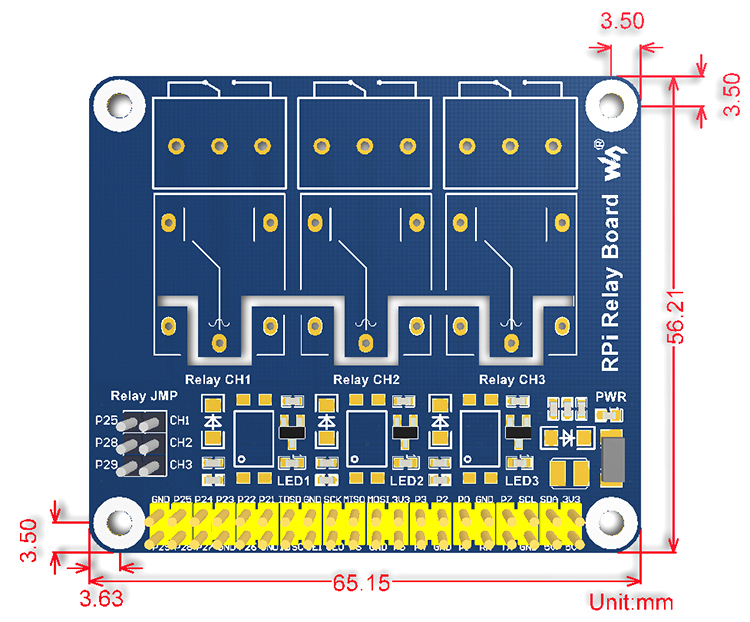 Check out our step by step tutorial for raspberry Pi relay board!